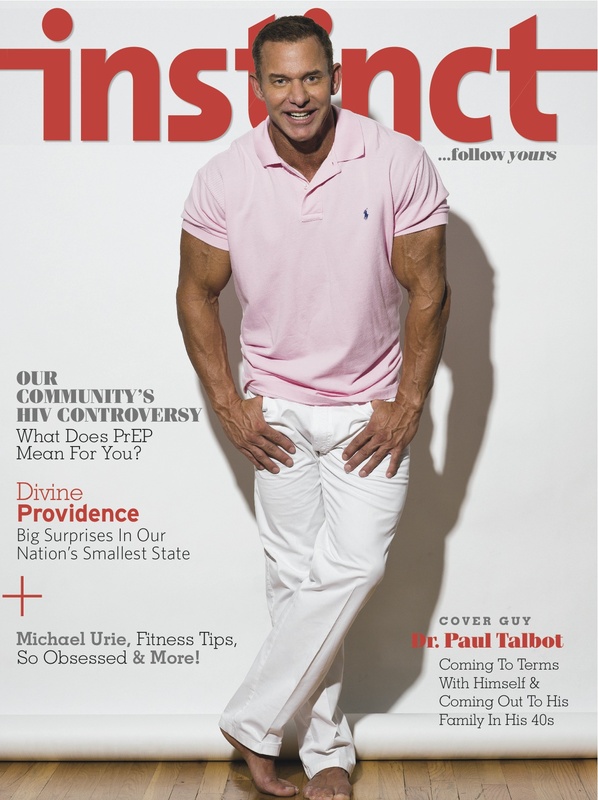 Introducing our new cover, Instinct Magazine August 2012 issue with Dr. Paul Talbot. I introduced the story of Paul, photographed for the cover and inside 6 pages. It’s an interesting story with the tag line: “Coming To Terms With Himself & Coming Out To His Family In His 40s.” On stands this week! Please find our newest cover with model turned actor, Evan Wadle on MMensuel Magazine out of France. We’ve got the cover and several pages within. This is our second cover shot with Evan for MM and his third overall. It’s fitting he’s the cover guy for the 5th Anniversary issue. There is an interview with Evan discussing his early years as a model to his current life acting with the likes of Robert DeNiro and Dana Delaney as well as showing his appreciation of All his fans. It’s a great read! MMensuel is available in many local bookstores in printed form. This 5th Anniversary Issue also launches MMensuel into the digital mag and app world which can be accessed at the following links. Please show your support if possible. Thanks again for your support. !